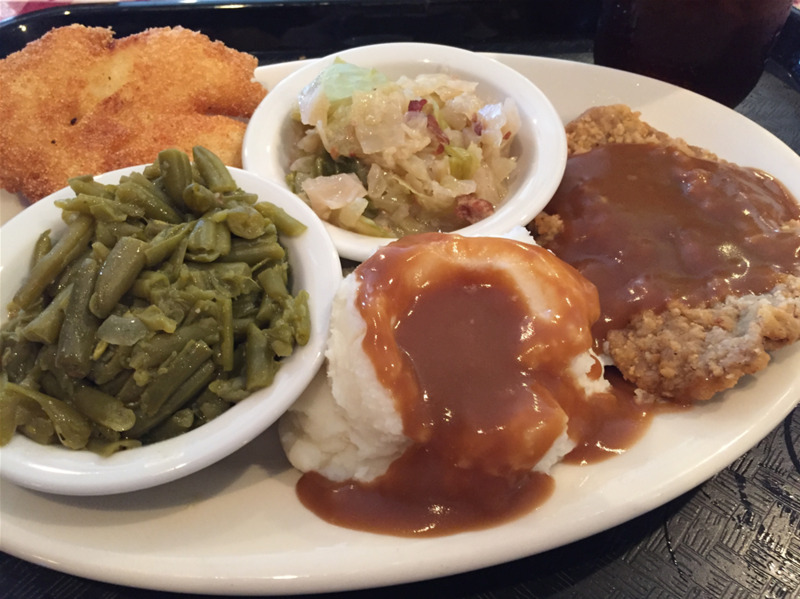 The Jar as it is affectionately known, is located in Auburn, Alabama and offers a menu of Southern Hospitality. 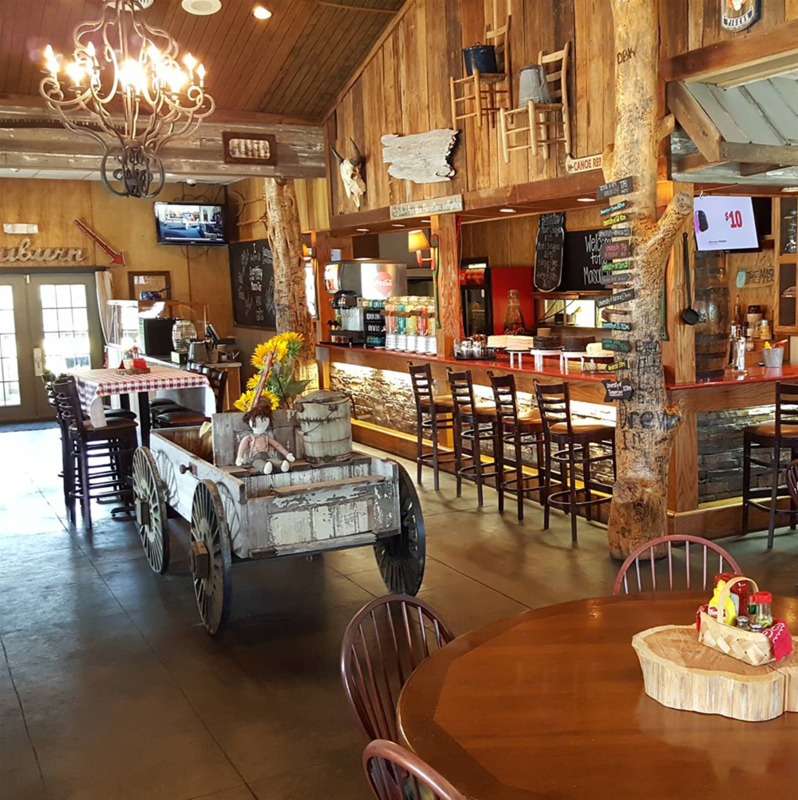 From our Jumbo Baked Potatoes to our assorted flavored lemonades, we even serve old fashioned Root Beer straight from a barrel. Come on in, get a taste of the south, a smile and some good ol' tea in a Blue Mason Jar. Dinner Menu: Served after 2:00 pm Monday-Friday and all day Saturday.